When you run out of space in your home, it may be time to find another storage option for the items you use, love, and need. Here at Imperial Self Storage in Imperial, MO, we offer clean and secure storage units where you can keep everything organized and accessible. Our self storage center has highly trained property managers, and we’ll go out of our way to make the entire process easy on you. We want you to be completely pleased with your service, so we’ll do everything we can to assist you. This includes accepting packages at our office and holding them until you can stop by. Our call center is open from 6am – 11pm, and we’re able to answer all of your questions. We also have a $50 referral program open to anyone who refers a friend or family member to our storage center. You don’t even have to be a current tenant to take advantage of this offer. We have several different unit sizes available, so it’s easy to find one that’s perfect for your needs. 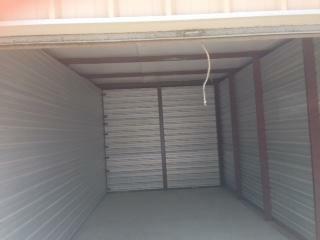 Our large units are ideal for when you’re moving or you need to rent space for commercial storage purposes. We also have smaller sizes for storing those off-season items and a few boxes. With our help, you can store it with confidence. Imperial Self Storage has the secure space you need at rates you’ll appreciate. 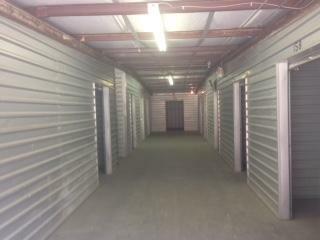 Call us today to learn more about our self storage units in Imperial, MO and to make your reservation. We never ask for pro-rated fees, so you can avoid that hassle and save some money.